Every trip you make to the local nursery by your home, you will have unlimited choices to make. What type of plant to pot is a big one. Fragrant plants, succulents, herbs, flowers...so many wonderful choices. 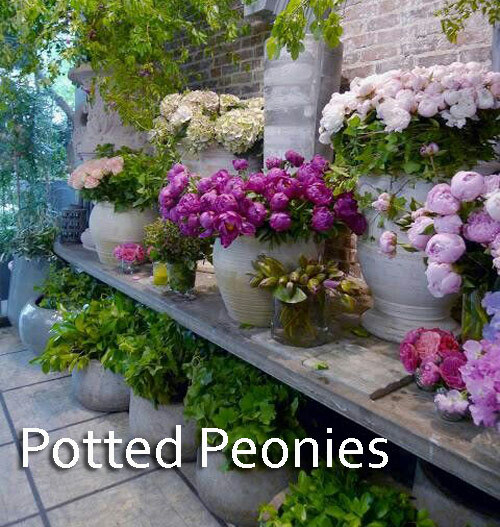 In this blog post we want to re-introduce you to Peonies. The beautiful colors and different petal are fun to pick from. Don't let the beauty of a peony fool you, these are hardy perennials and once established will require very little pampering. There are 3 main types to consider with significant differences. From bloom time to stem strength to fragrance, each type has its own selling points. Step one: Pick a sunny place to put your garden planter. If you don't get sun then place the pot on a caddie so you can move it into the sun for part of the day. Make sure the pot has drain holes and rich potting mix. 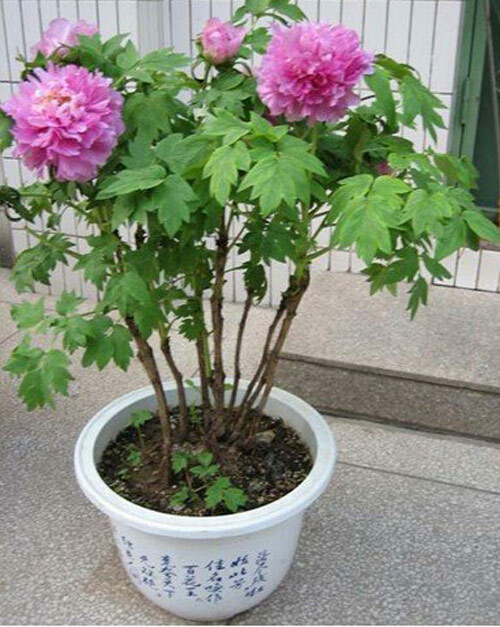 A peony requires good drainage, plenty of light and rich soil so this is not the place to skimp. Step two: Make sure the garden planter has depth. Regardless of the root size make sure the pot is as wide as possible and as deep. When selecting fertilizer opt for one low in nitro and high in phosphorus. Adding bone meal helps boost the trace minerals in the soil. Step three: Don't pant too deep. Only 2" beneath the top soil works best. That still leaves plenty of depth for the roots system and there is a better chance of them blooming. If buried too deep they won't bloom. We think these lovely flowers should be considered the next time you are changing out your garden planters. They are beautiful, smell wonderful and fairly hardy. 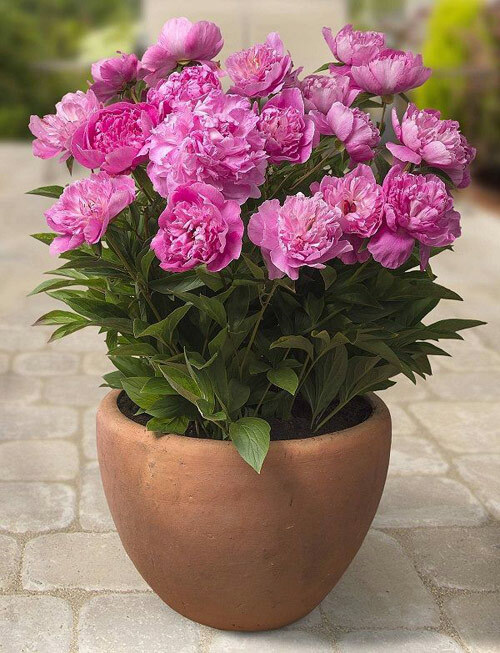 Give peonies a chance!